Much like the Indiana Mole Women, Netflix has risen from its underground bunker to announce the new titles that will be arriving on its streaming service in April, as well as the old titles that will be banished to wherever things go when you can’t stream them anymore. 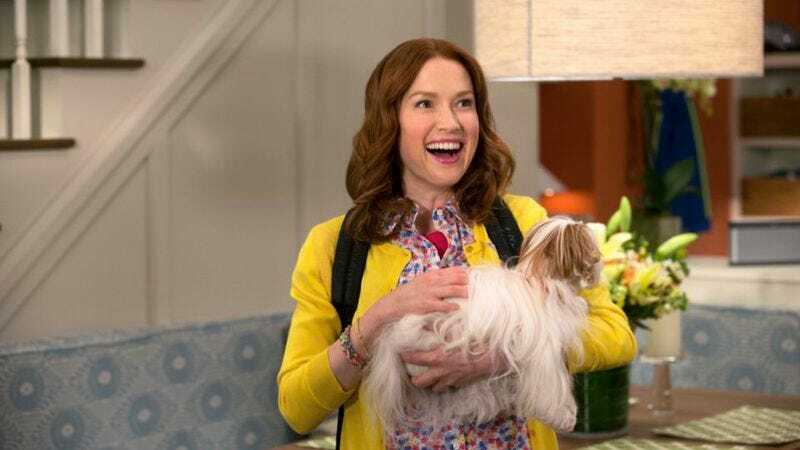 The big newcomer this month—as foreshadowed by that Indiana Mole Women reference—is season two of Unbreakable Kimmy Schmidt, which will delight us all with an incredible song about a bunny and a kitty who are best friends when it debuts on April 15. None of the other movies or TV shows that begin streaming in April (V For Vendetta, a new Patton Oswalt special, and Minions to name a few) have songs about a bunny and a kitty who are best friends, but they could still be good. You’ll have to watch them to find out. Unfortunately, as new things come to Netflix, old things must go away, so you’ll soon miss out on finally being able to watch 2 Fast 2 Furious, Half Baked, Hook, and a handful of other movies you’ve probably seen already anyway. The full list of what’s coming to Netflix in April is below, and the list of what’s leaving is below that.